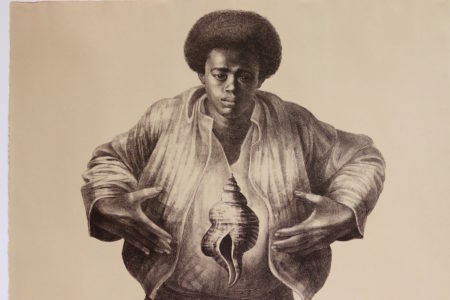 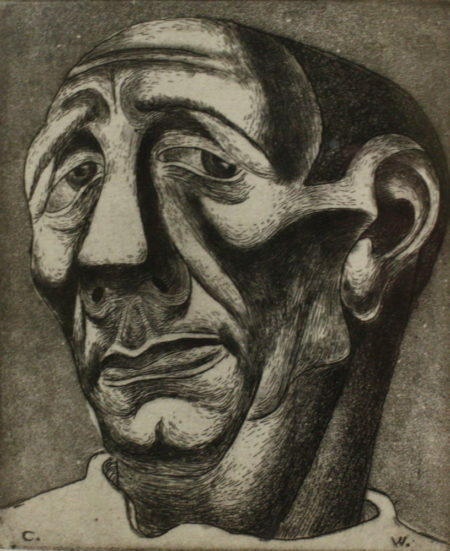 In 1974, Charles White became the second artist to be elected Academician of the National Academy of Design (Henry Tanner was the first, when he was elected in 1927). 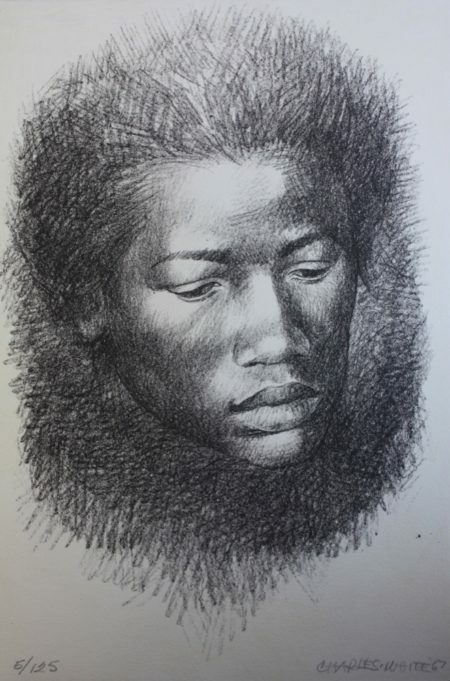 Founded in 1825, the National Academy is the oldest art organization in America. 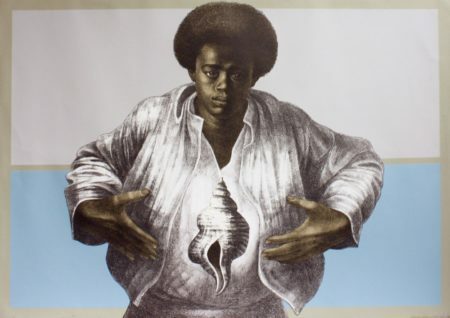 This work is the cover of “Now Dig This!”, book by Kellie Jones. 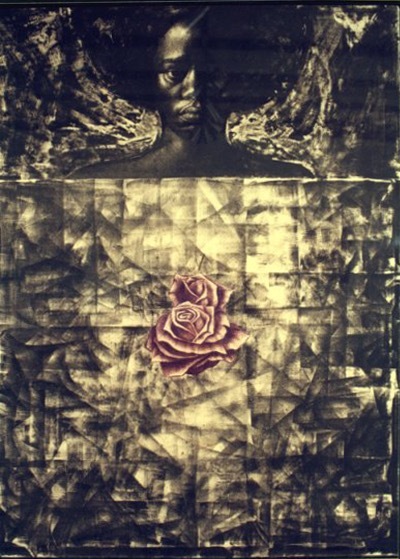 This work is in the Smithsonian permanent collection.